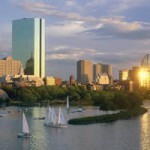 Boston is often referred to as a “city of neighborhoods”. 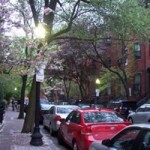 If you are new to Boston, choosing a neighborhood can often be difficult. Each neighborhood has its own unique benefits, and our experienced agents can help you to find the perfect area that suits your needs. Get some more information about our favorite neighborhoods below. We also serve clients in the North End, Waterfront, Seaport, Charlestown, Cambridge, Brookline, and all areas surrounding Metro Boston. Read more, and then call us to find the perfect home in the area of your choosing. Back Bay is an officially recognized neighborhood of Boston, Massachusetts famous for its rows of Victorian brownstone homes, which are considered one of the best-preserved examples of 19th-century urban design in the United States, as well as numerous architecturally significant. 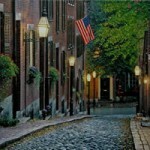 Beacon Hill is famous for, you guessed it, the sloped hills containing luxury brownstones and quaint shops. Tucked away from the masses, Beacon Hill is a neighborhood unto itself. A wide range of restaurants, like Ristorante Toscano and Beacon Hill. 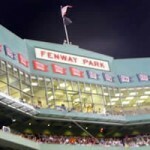 It is often confused with the ballpark of the same name, where Boston’s most famous franchise plays. Then there’s The Fenway, a road that loops through the area and borders an open space called the Back Bay Fens. This muddies. If you have visited this wonderful neighborhood before, then you know it is a great place to live and visit. Whether you are looking for one of Boston’s best restaurants, a fun nightclub, or great shopping- you are guaranteed to.